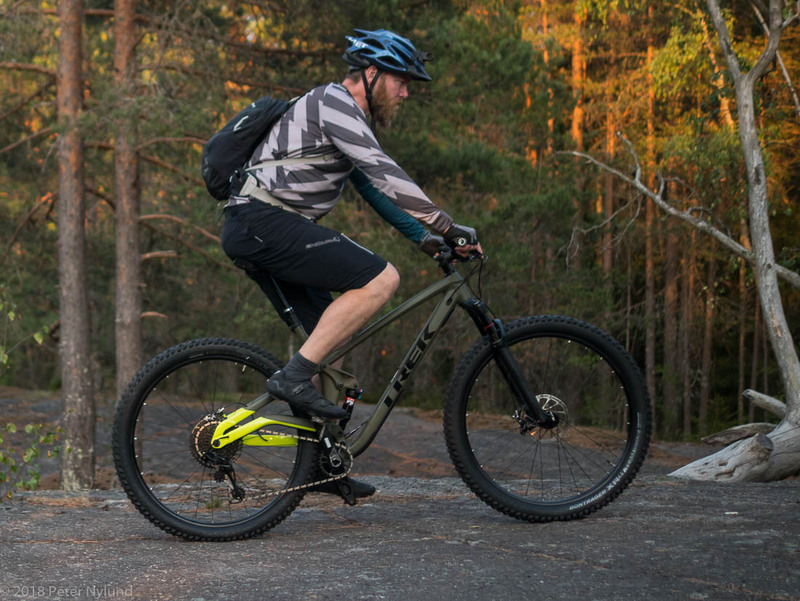 The proportions of the 21.5" (XL) sized bike are proportionate and balanced. For someone my size it doesn't even look that big. 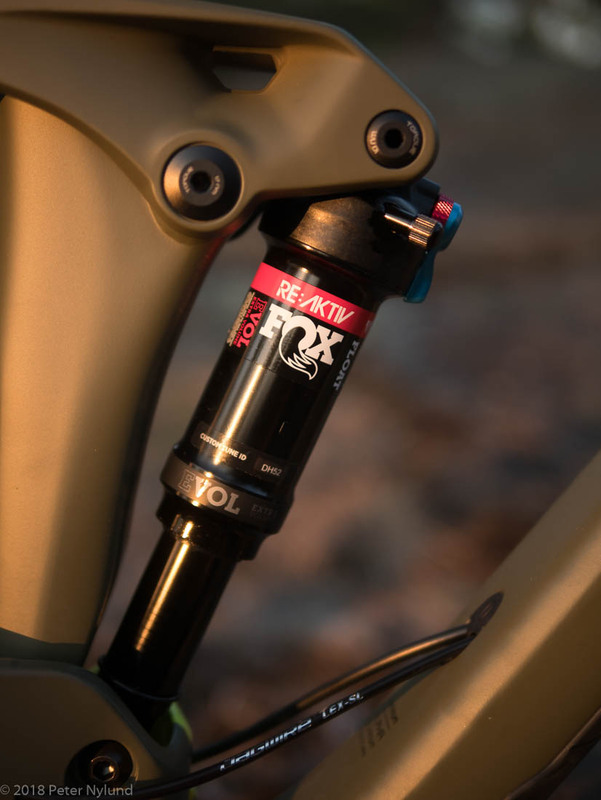 The Fox shock is tuned specifically for this bike and the 130 mm suspension is as good as it can be. 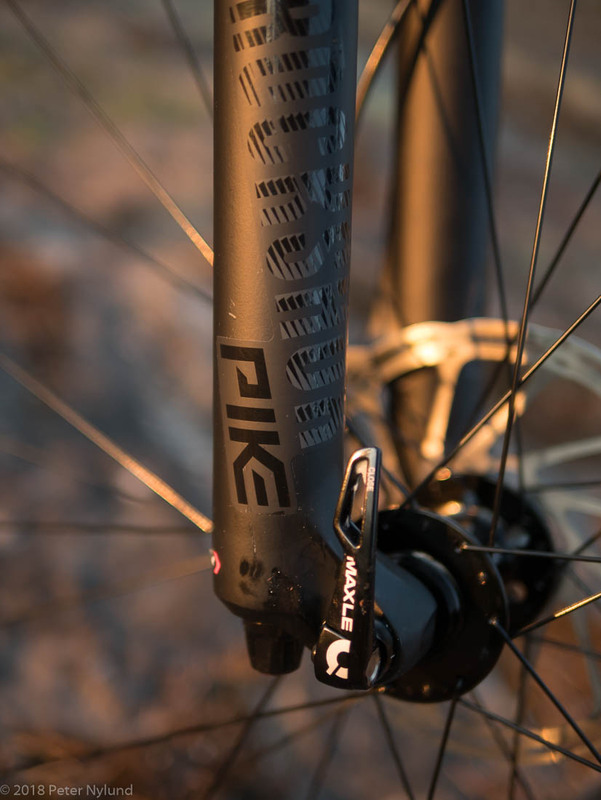 The front fork is a Rockshox Pike, also one of the best. 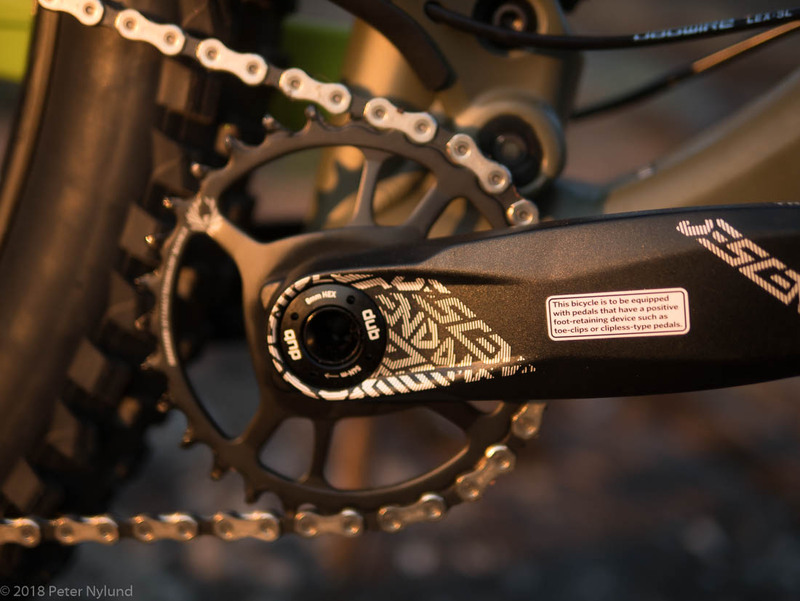 An 1x12 SRAM GX Eagle transmission system with Treks Active Breaking Pivot, which keeps the suspension going even during braking. 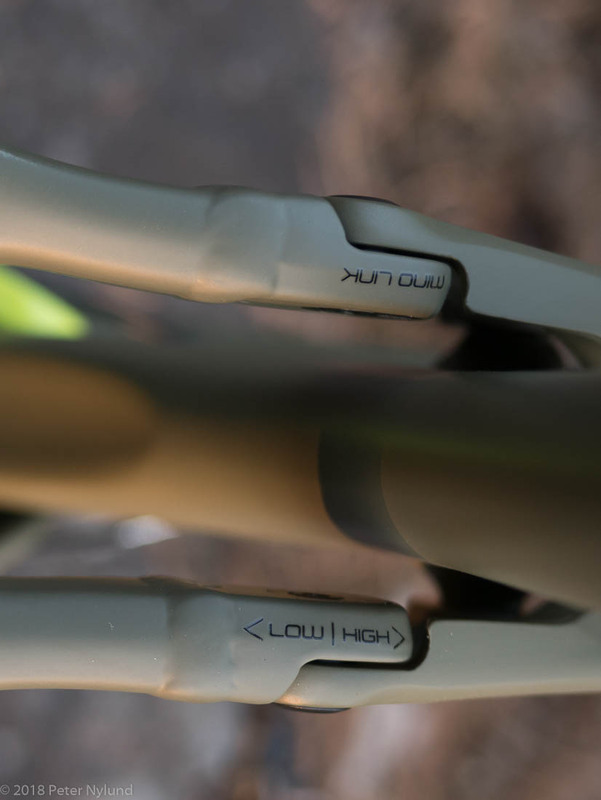 A system to protect the frame by restricting the handlebar movement range. 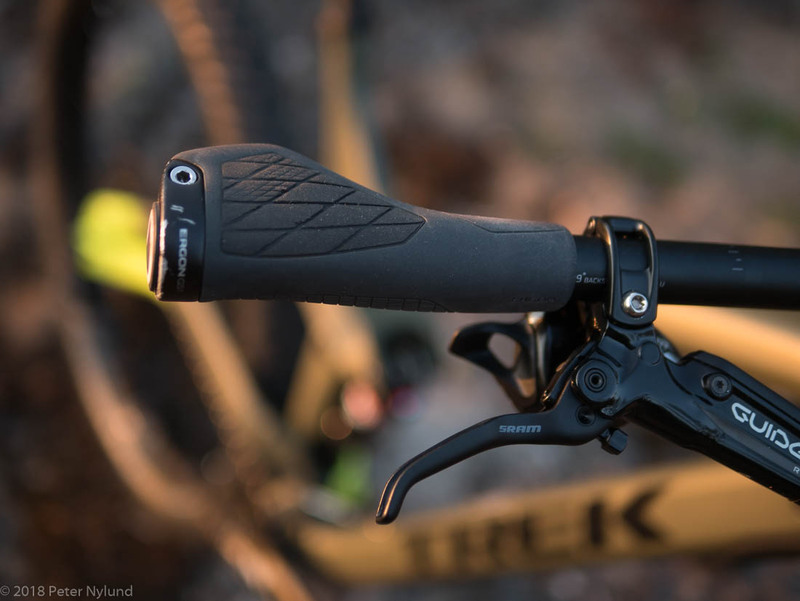 Remote for the 150 mm dropper post. 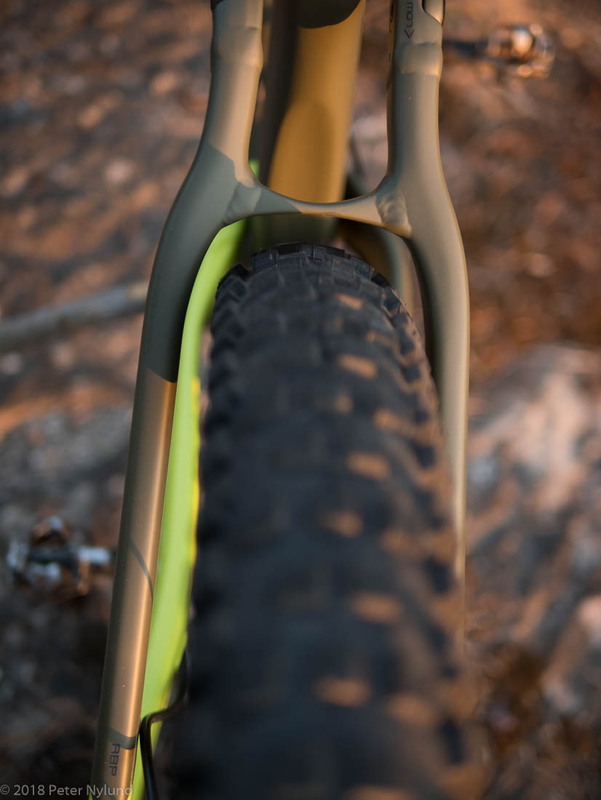 Plenty of room for the three inch Bontrager XR 4 tires. 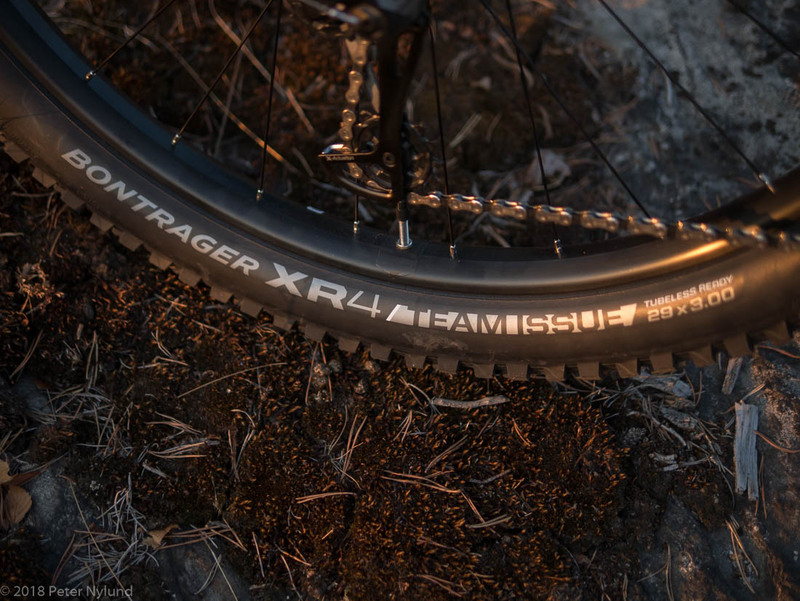 I immediately removed the inner tubes for a tubeless setup, which was easy with the Bontrager system. A floor pump was not enough, however, but with a CO2 cartridge the tires popped into place. 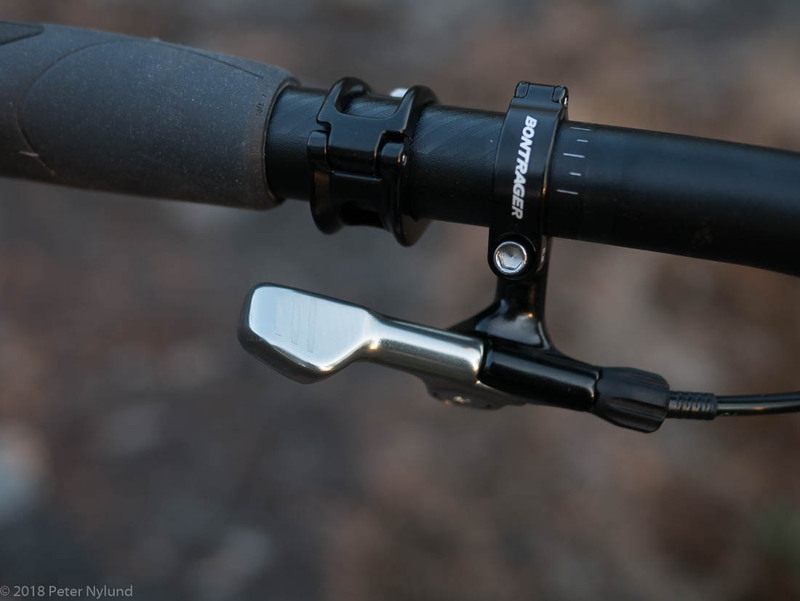 I installed my own Ergon grips. 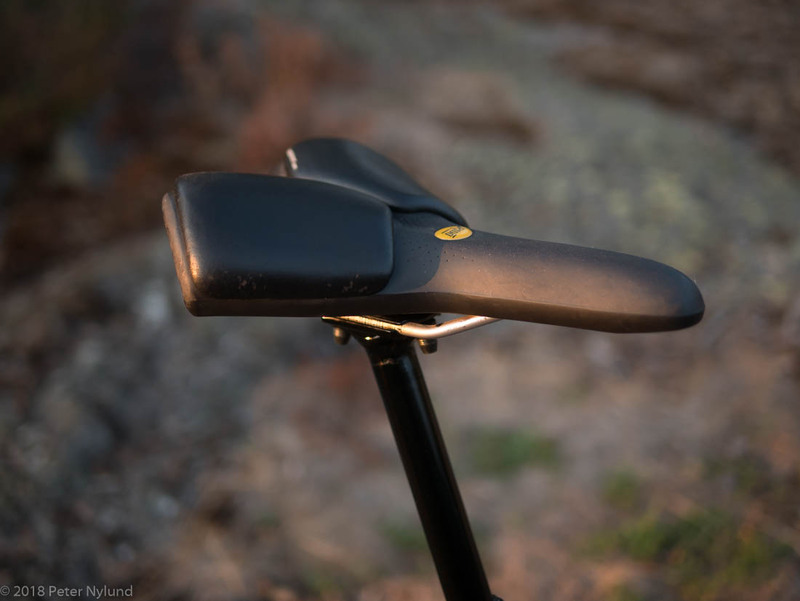 The saddle was also switched to a Rido R2. Stable and agile. It doesn't have the tank like stability of my longer Surly Ice Cream Truck fatbike, but the 29+ tires still provide a good stability. 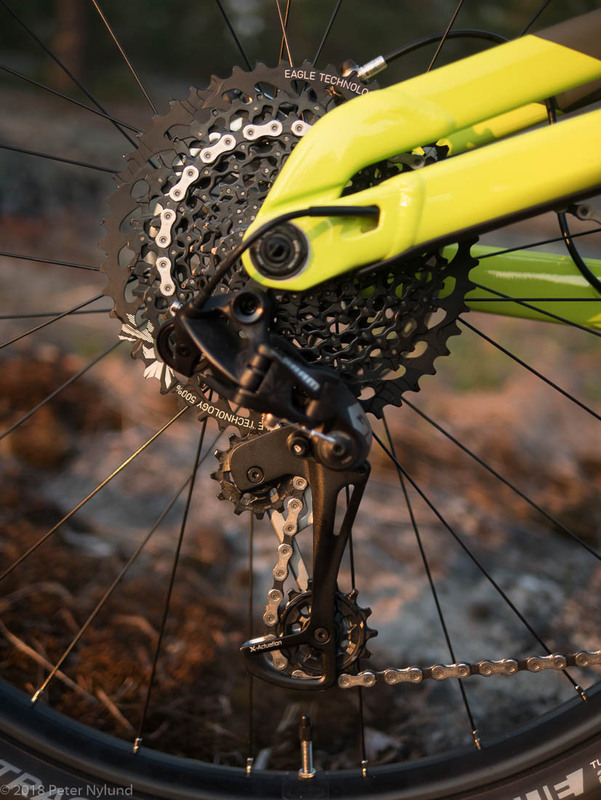 The short chainstays are supposedly the reason for it being very agile and playful. Climbing. This definitely is a good climber, and I think it will outclimb just about everything else in more difficult conditions. Rollover ability. 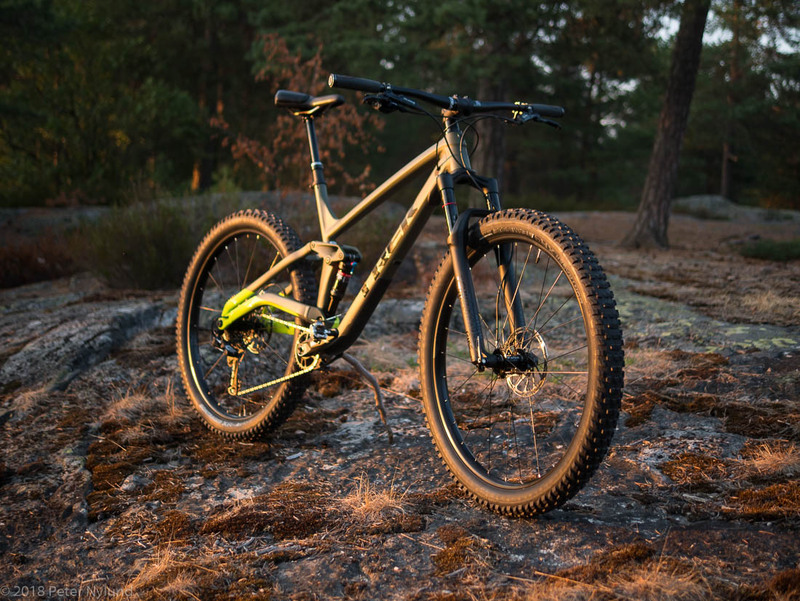 No news to me, since I've had a 29+ bike before. The difference compared to e.g. 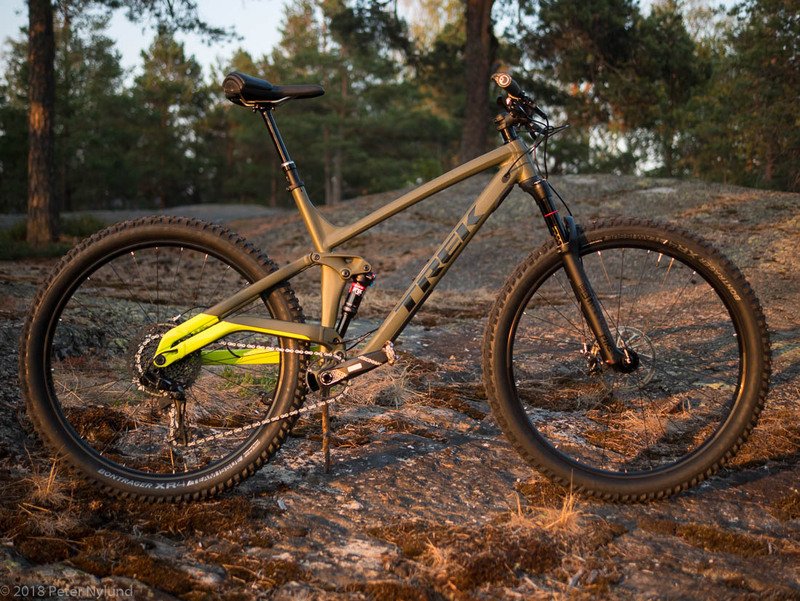 a 27.5+ bike is enormous. It does roll over just about everything. Grip. 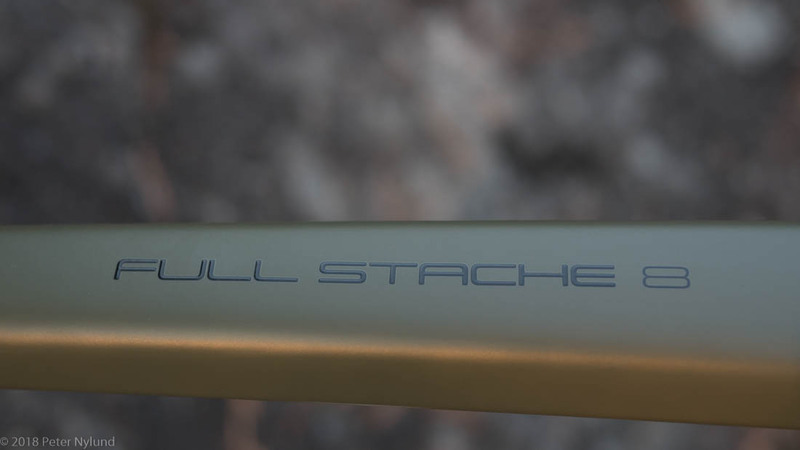 The Full Stache has an insane grip with these tires. I actually considered switching out the rear tire to one that rolls better, but decided to stay with this. A slight loss of traction would be no problem, since there is enough to start with. Suspension. Even though I'm still fiddling with suspension and tire pressures, it is clear that the suspension is both plush and efficient. Technology. The rest of the bike technology works great. The GX Eagle transmission work at least as well as the 1x11 GX gears I have been more that satisfied with. The SRAM Guide R brakes are supposed to be underpowered according to internet, but definitely not in my part of the world. Fun factor. 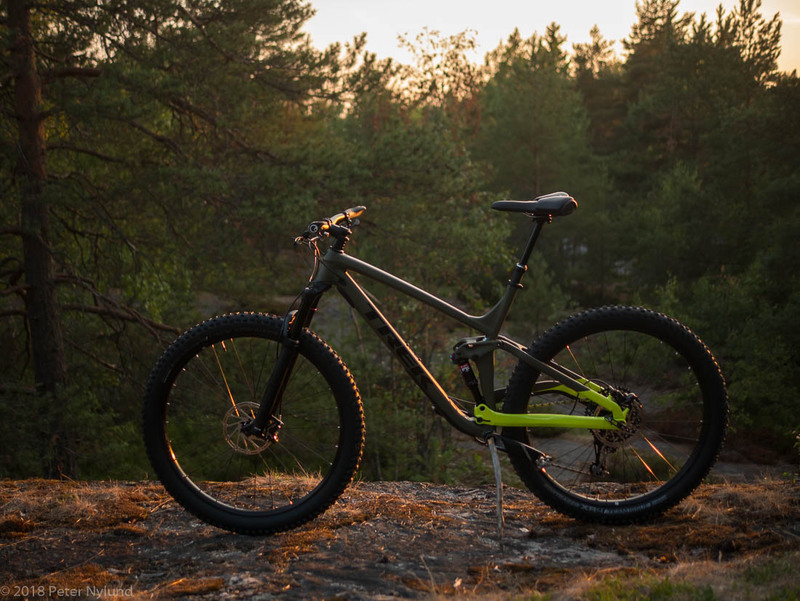 This bike does possess the fun factor, something not all bikes have. 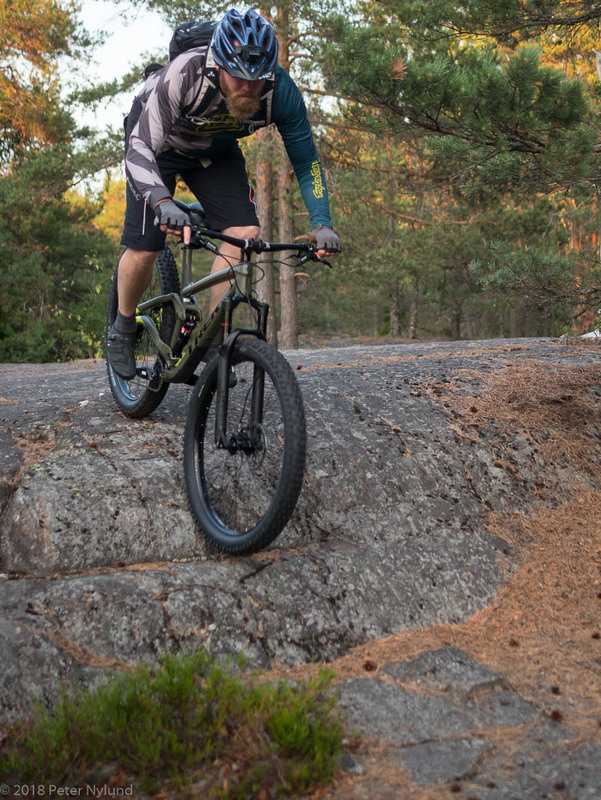 The weight is clearly more than an XC rocket, but it is not anything I notice directly, being used to a steel fatbike. 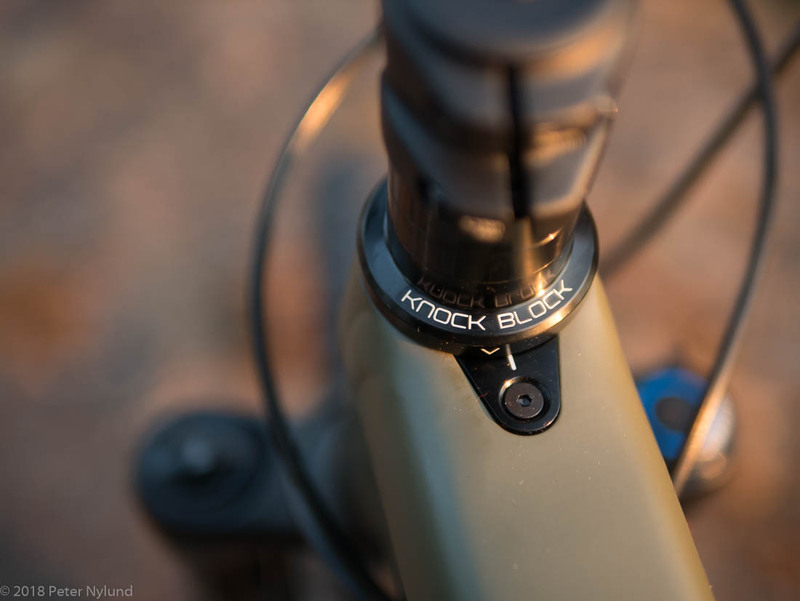 The real test will come when I have time for a real bikepacking trip in demanding terrain. I'm currently quite busy with kayaking gigs, but have a plan for a two day trip in technical terrain after that.